It only seems like yesterday that we were speculating about what features the Samsung Galaxy S 4 would boast. 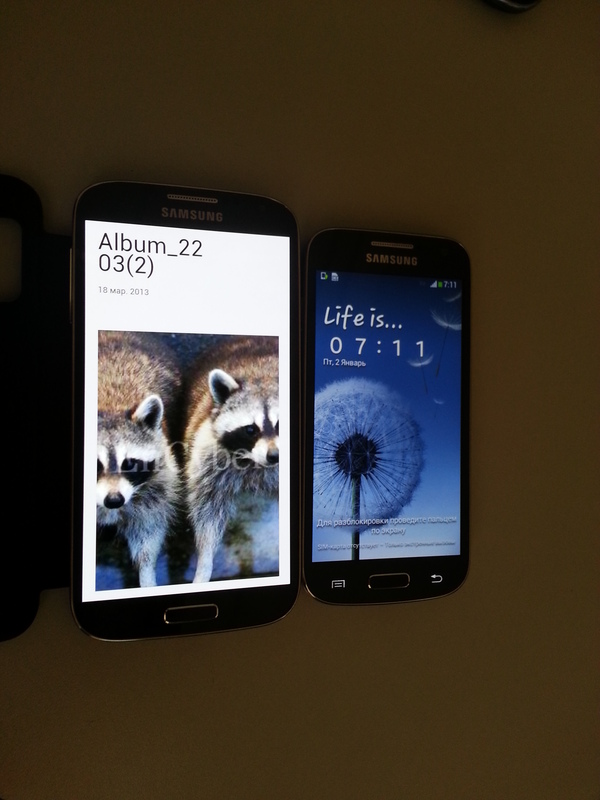 Well now we know that the rumour mongers (in the nicest opossible way) have shifted on to the Samsung Galaxy S4 mini. 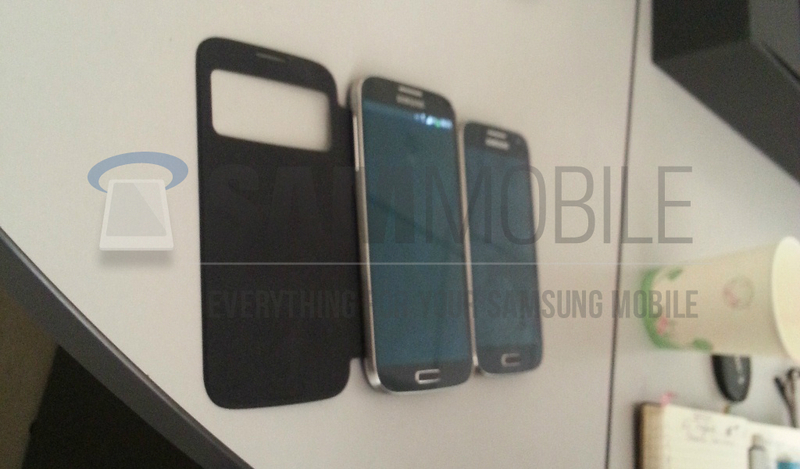 And lo and behold there’s shedload of pics that may or may not be the next gen Samsung device. According to SamMobile the S4 mini will arrive in early summer, sport a 4.3inch Super AMOLED qHD display (significantly smaller than the S4 but still pretty large) with a pixel density of 256ppi. It will have a 1.6GHz Dual-Core CPU and run Android 4.2.2.